Sunday, February 24, 2018, from 11am to 1pm. 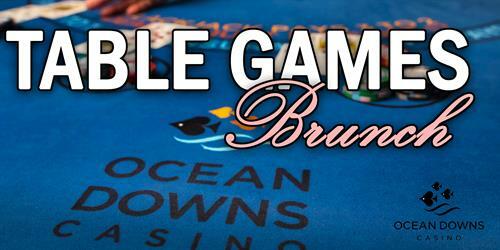 Learn how to play Table Games with first hand help from our Dealers and enjoy Breakfast at Poseidon’s Pub! Please “RSVP” to this Event, if you are planning to attend. Sunday, February 24, 2018, from 11am to 1pm. Free Event. Please RSVP on our website if you plan to attend.